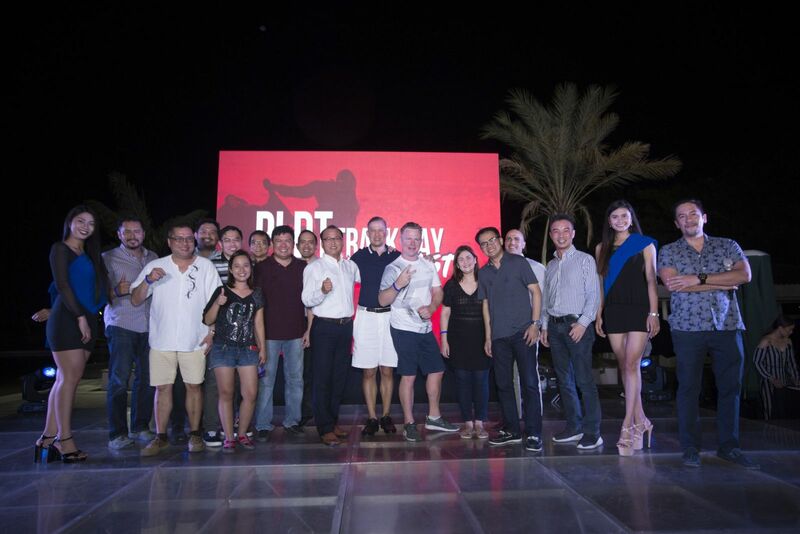 PLDT Enterprise brought back its annual sporting event, with this year's theme - PLDT Track Day Goes Off the Coast. 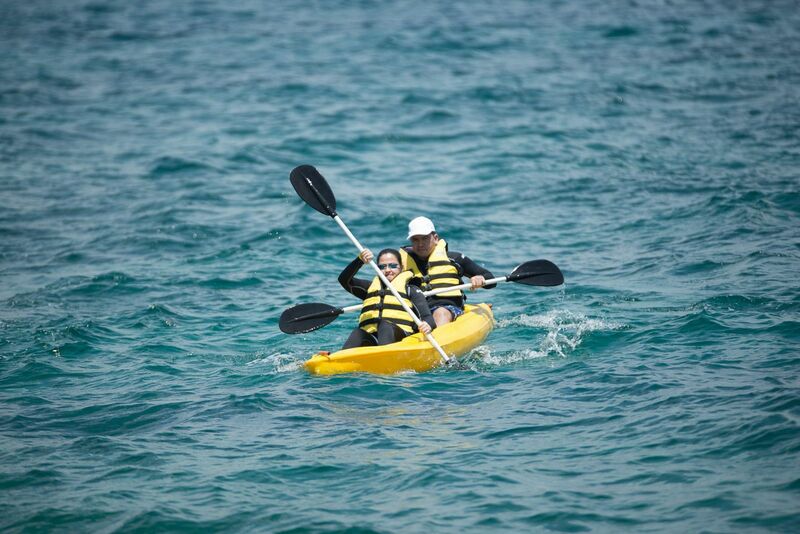 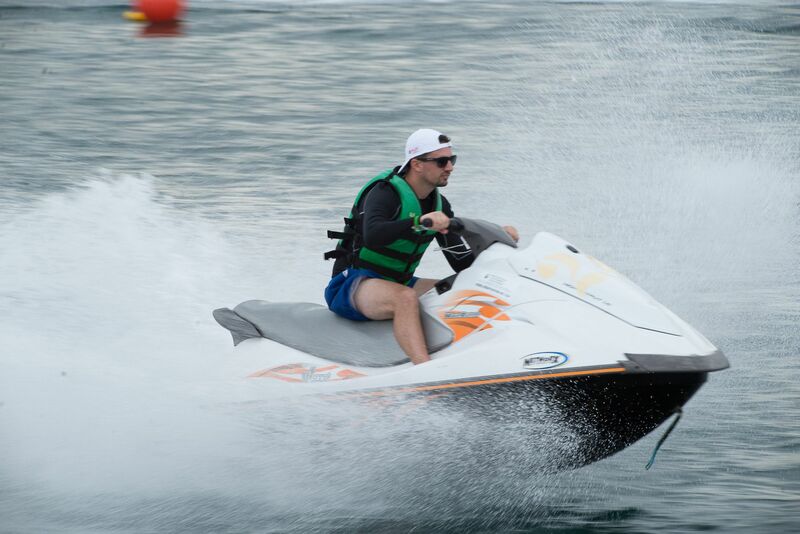 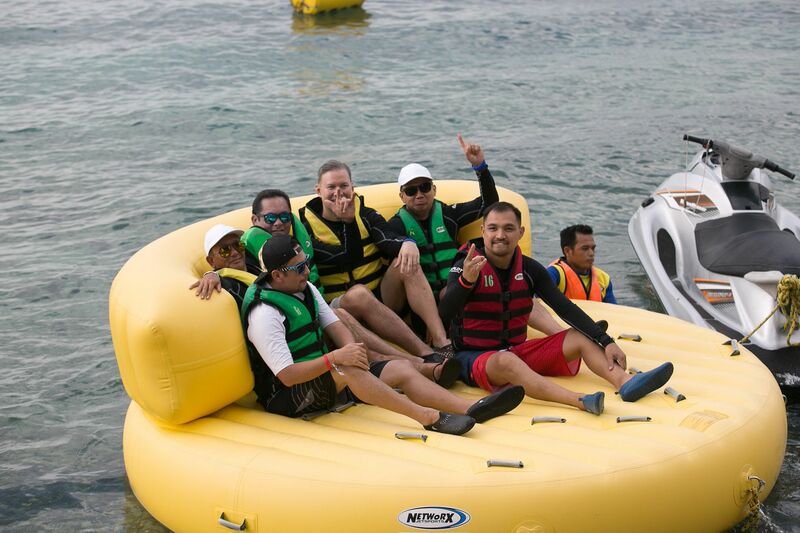 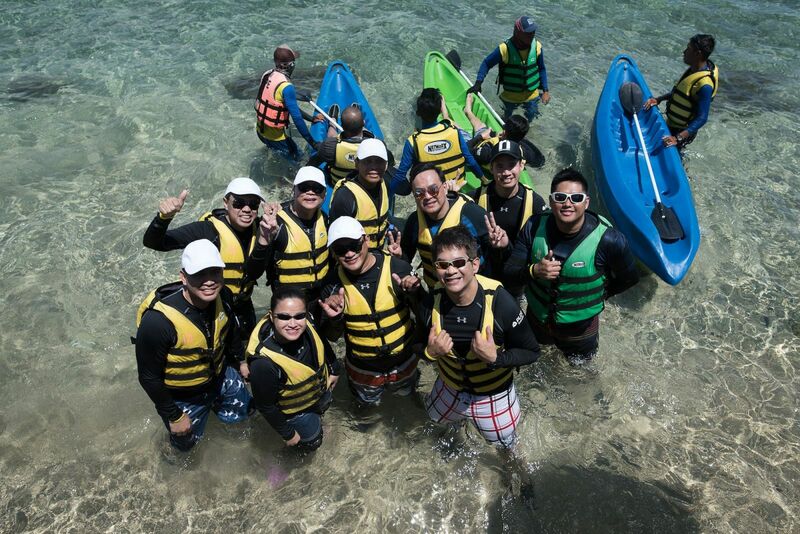 Now on its 7th year, the event was held at the exclusive Grande Island in Subic, where guests were treated to a day of action and adventure with fun watersports activities—such as jetskiing, paddle boarding, kayaking, and parasailing to name a few—ultimately making for a day of friendly competition and fellowship. 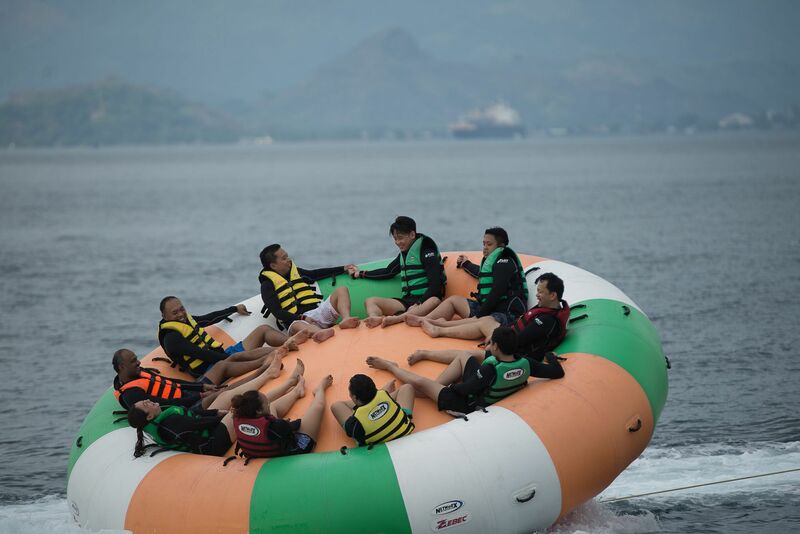 Participants also enjoyed relaxing massages, tables games, refreshments, and a one-of-a-kind seafood feast, all while enjoying the backdrop of Subic’s crystal clear waters. 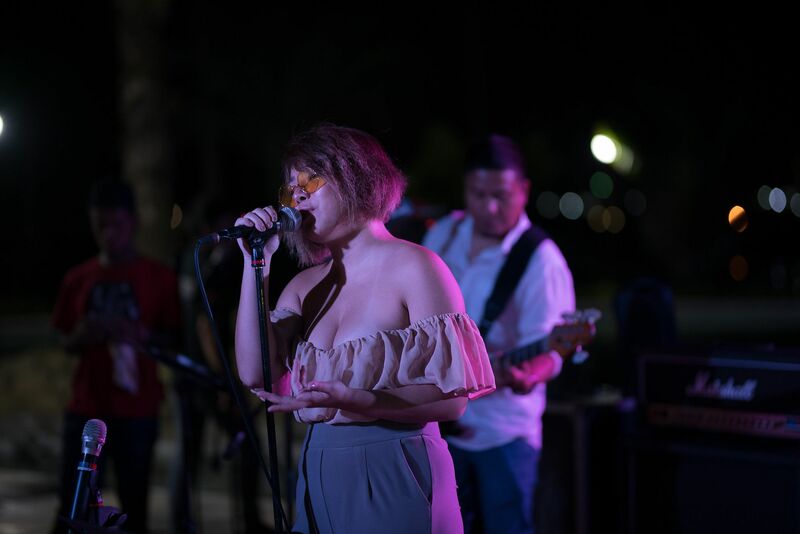 To cap the day off, guests took a sunset cruise to the iconic Subic Bay Yacht Club, where they enjoyed a sumptuous dinner banquet, free-flowing drinks, and live entertainment. 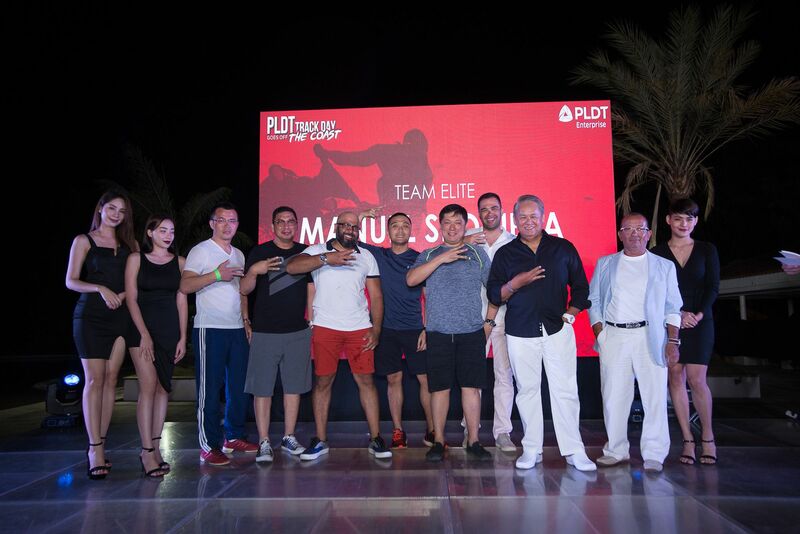 The event ended on a high note as both tournament and raffle winners were awarded with the premium tech gadgets including the latest Samsung TVs and devices.